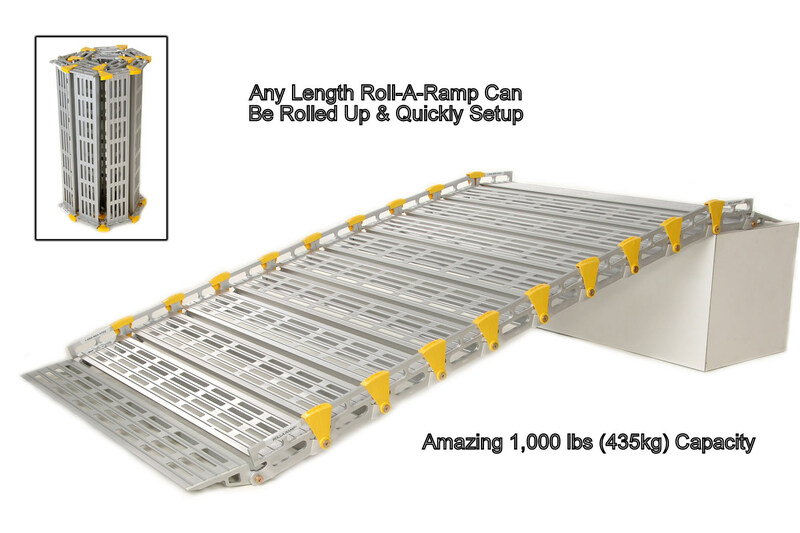 The Roll-A-Ramp® home ramp is versatile and portable, can be configured to any length, and is available in 12″, 22″, 26″, 30″, 36″, and 48″ widths. 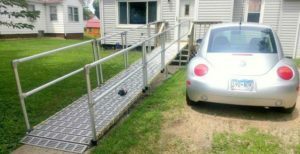 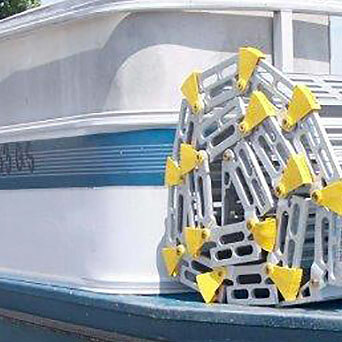 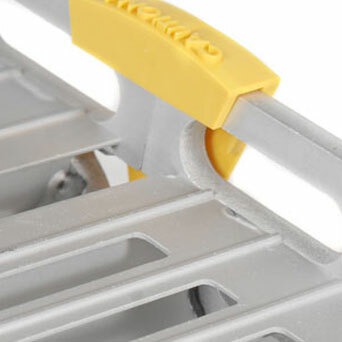 An excellent alternative to building a permanent wooden or concrete ramp, Roll-A-Ramp® is a great option for wheelchairs, walkers, or scooters. 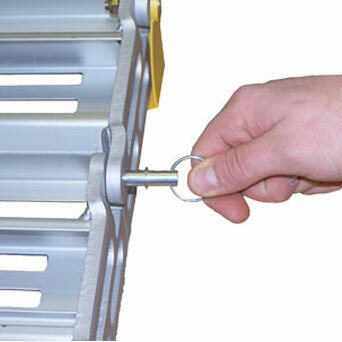 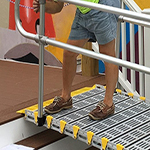 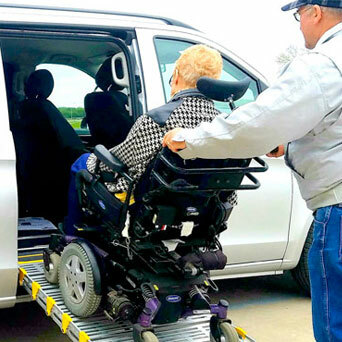 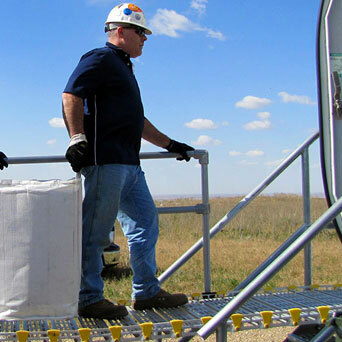 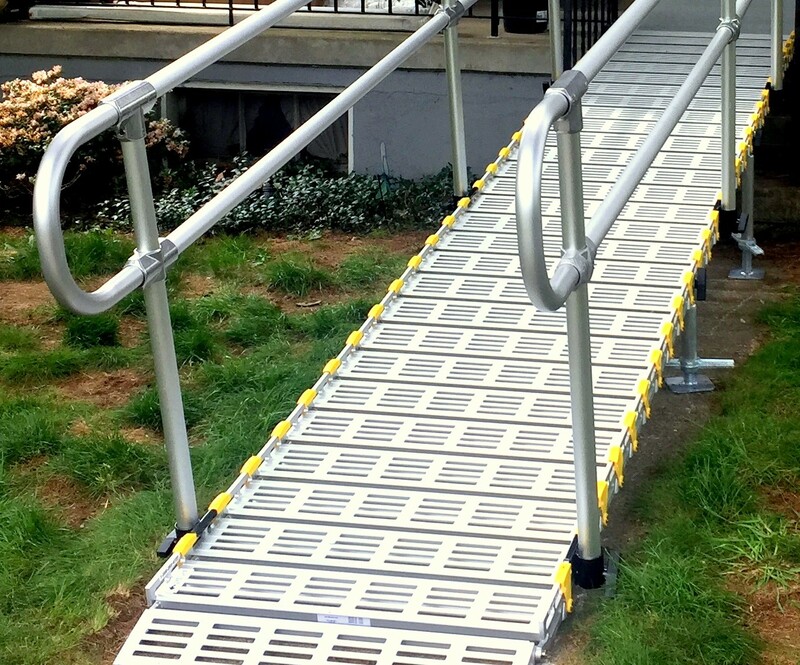 Whether you need a safe, sturdy, highly-engineered ramp for a few stairs or a more complex ramp with handrails and platforms, Roll-A-Ramp® is more affordable and versatile than lifts or elevators. 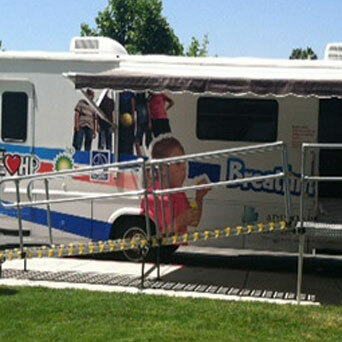 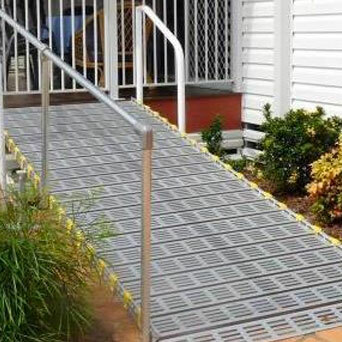 Thousands of people across the country and around the world use Roll-A-Ramp® to live more independent lives. 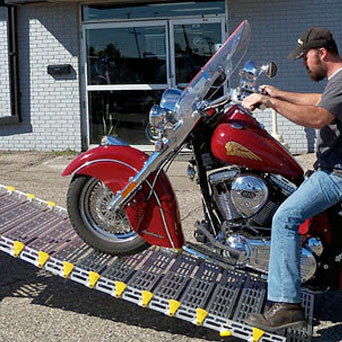 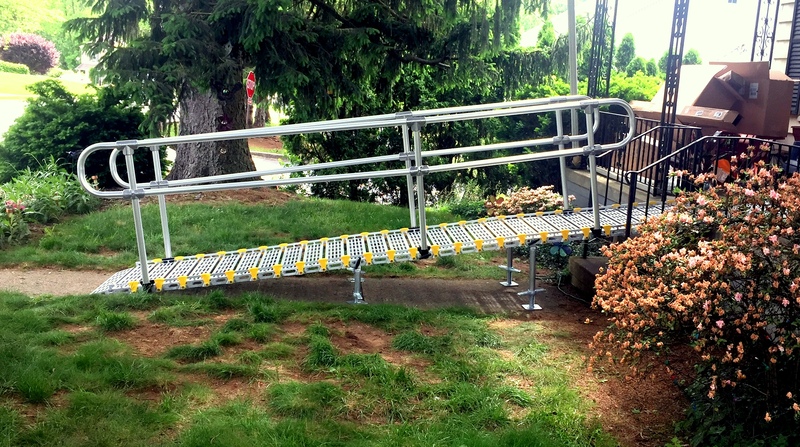 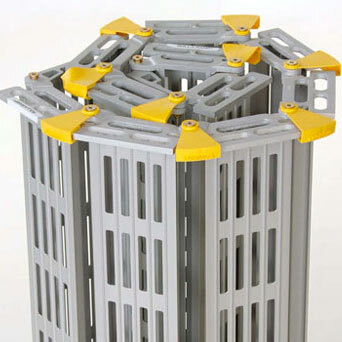 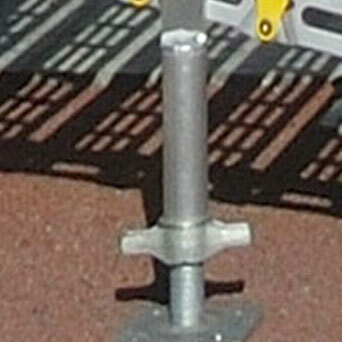 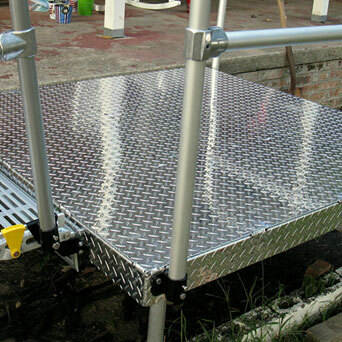 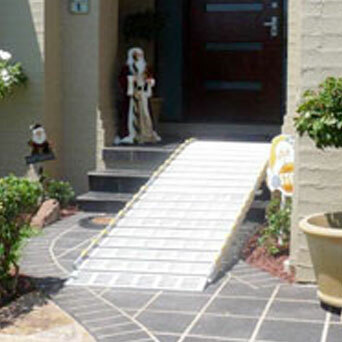 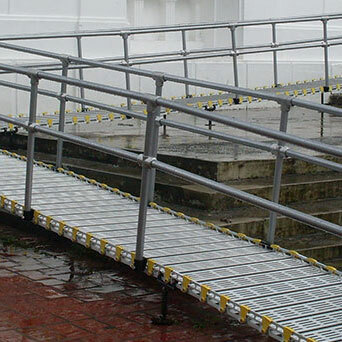 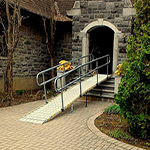 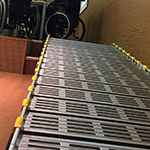 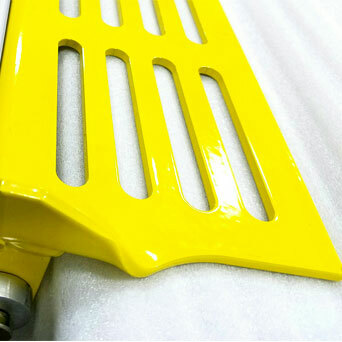 Our ramps can be designed to comply with the Americans with Disabilities Act if desired. 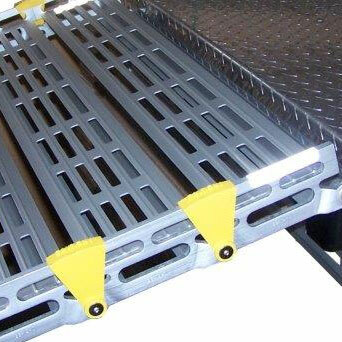 But as portable ramps they are not required to be ADA compliant. 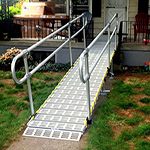 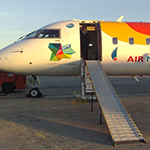 Learn more about our Home Ramp Modular Systems by downloading the Modular Ramp flyer.